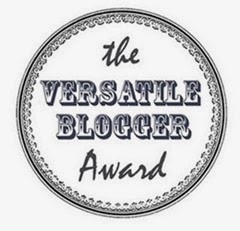 Guys I'm so exited right now, I found out that I've been nominated for the Versatile blogger Award by lovely Celeste of Chic Bleu by Celeste. I totally didn't expected this, well mainly cause I started just few months ago, I'm still new in this blog world, and still learning and trying to be better at it ;) So thank you Celeste it really means a lot to me being appreciated!!! 1. My family is my number one, so I'll put them in a first place, they are my everything. 2. I'm so not a morning person, I love to sleep, I consider it my beauty sleep ;) but that's just an excuse! 4. 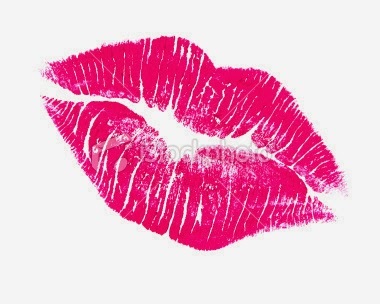 I already mention this, I'm a mix girl, Peruvian - Serbian, so I speak serbian, spanish and english language. 5. Love coffee on a daily basis, and I always experiment and try some new flavors and mixes! 7. I'm still tiny ;) yeah guys I'm really petite I'm only 5 ft 1 !! !